BridgeWalkers. A Film by One River Productions (2013). Directed by Kara Rhodes, Jim Whitney, USA/Canada, 2013, 76 min. 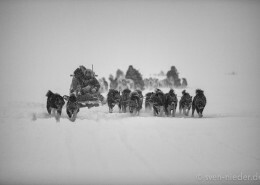 Starring Chief Arvol Looking Horse, Chief Darrell Bob, Leading Earth Man Dave Courchene, and Eskimo Shaman Angaangaq Angakkorsuaq. 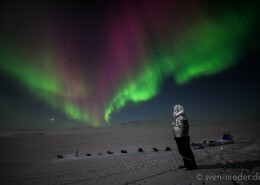 Tribal leaders from around the world gather in ceremony to awaken ancient prophecies. 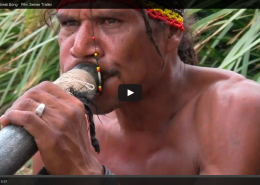 A documentary film bringing forth ancient prophecies and indigenous wisdom for the healing of humanity and our earth. 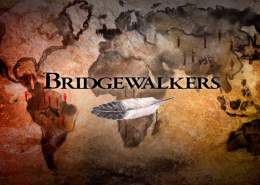 Bridgewalkers takes us on a quest exploring ancient indigenous knowledge as a solution to our environmental, social and economic world crisis of today. From Greenland to Canada and thru the Americas, we delve deeply into the prophecies and visions of Indigenous Spiritual Leaders, Elders and shamans that help us awaken our hearts, heal our wounds and rekindle our spirits. Through a cinematic tapestry of ceremonies, prayers and sacred teachings, the audience is able to reconnect with Mother Earth, Creator and ultimately our own deepest hearts.